The Shinwaris have detached themselves from the main tribe and founded settlements in and around Landi Kotal and are known by their own name. The progeny of other sons of Kasi are grouped under the general name of Kasi. Raverty mentions Zarnriarnaey and Kithrans (The Kasi Khithrans should not be confused with those of Miyana Khethrans) whom he places around the shrine of Pir Hussain in Kalat-i-Ghilzai and the Kithrans south of Kaha Pass in Dhadar in Balochistan. 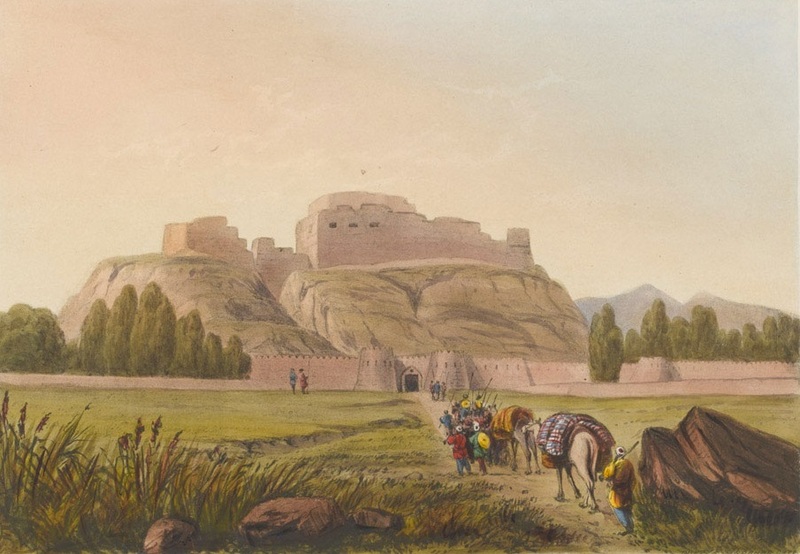 The Kasi clans , which are presently identifiable , are namely, Achozai, Ahmad Khanzai, Akazai, Badazai, Mirzai and Samunuli. Shaikh Mahti Kasi and Shaikh Hassan Kasi are the Afghan saints of medieval period mentioned in Makhzan-i-Afghani. 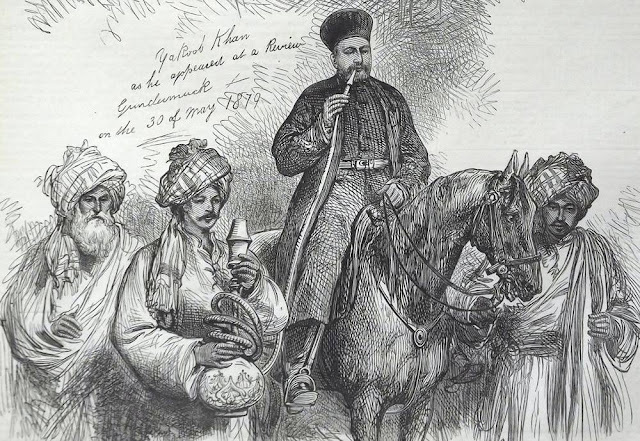 The latter belonged to the Khitan Kasi tribe and was contemporary of Shaikh Mulhi Kattal. Any one know about zamaryani tribe.please write about them.